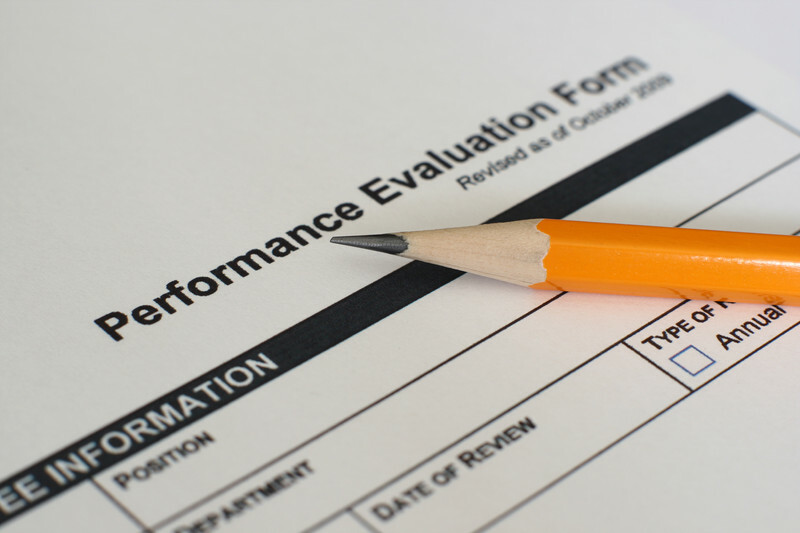 Do your employee performance appraisals tell the real story for your employees? Are you still merely measuring whether or not employees show up on time and are nice to others? Is this where you want the focus? Are employees evaluated each year against measurable goals that relate and contribute to the strategic plan? If not, how will they know what a real difference they are making? Do your employees express disappointment or surprise when they get their performance appraisal? If so, something went wrong in the leadership process. How often and meaningful is the feedback your employees get at times other than the annual performance review? Are your performance appraisals “for the file”, or are they used to continuously advance the employee (and the organization) forward? Performance reviews are a bit like strategic plans. We do them every so often, make them perfunctory, get them out of the way, pat ourselves on the back when we’re done, and hardly refer to them again — until the next scheduled time to do them again. Even worse, much like the budget, the performance review is rarely directly tied to the strategic plan. And yet, strategic plans, budgets, and performance reviews are three of the most powerful tools at our fingertips if done properly. Why are they such separate things? By the way, The Jinks Perspective can help your organization with all three! Click HERE if you’d like to learn how. Either way, have an amazing day! And thank you for the work you have chosen to do on a daily basis!